Aylin Balboa is an author living in Istanbul. Her short stories has been published under the name “Belki Bir Gün Uçarız (Maybe We Can Fly One Day)” by Iletisim Yayinevi. She writes for several periodicals. She has a dog named Balık (Fish). Aylin partipated in our Istanbul Longform Workshop in March 2017. Yiğit Karaahmet was born in the last years of disco, glitter and shoulder pads (aka 70s) in the small seaside town of Giresun where people live on agriculture and fishery. He believes his humor comes from the region, motherland of Laz jokes. 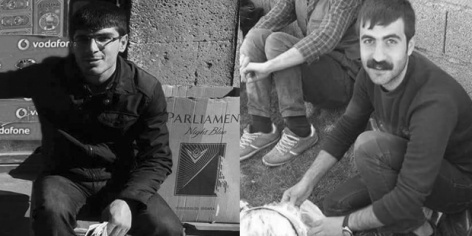 As he passed the university entrance exam he moved to İstanbul, city of his dreams, where he would study journalism at Marmara University’s Faculty of Communication. And he threw himself to the parties, the nights and the arms of men. 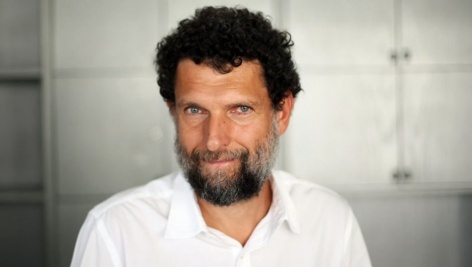 His articles and interviews about night life, popular culture, life style were published by daily newspapers like Milliyet, Akşam, Taraf; national magazines as Vogue Turkey, GQ Turkey, Harper’s Bazaar, Elle, FHM, 212, Time Out; and international magazines such as Vice Germany. Yiğit uses his openly gay identity in his articles on purpose and believes the importance of personal fight against homophobia. For this reason, he has been targeted by the fundamentalist press many times. His articles have been collected and published as two books. He also has a novel, yet unpublished. He writes commercial texts and experiments with scripts too. Currently living in Istanbul, the author continues to work in all areas of literature. 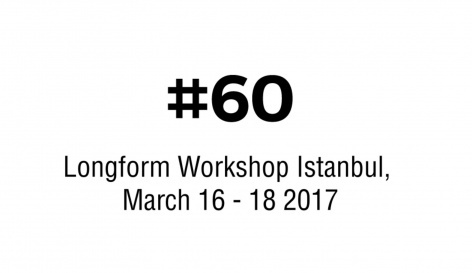 Yiğit partipated in our Istanbul Longform Workshop in March 2017.